Samsung has confirmed that it will not launch the successor to its popular Galaxy S II Android smartphone at Mobile World Congress, confirming earlier reports and tips from our sources that it would unveil the device at a separate launch event. 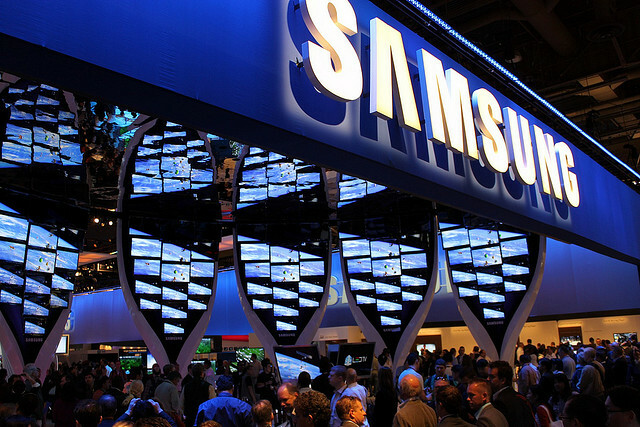 “Samsung is looking forward to introducing and demonstrating exciting new mobile products at Mobile World Congress 2012. The successor to the GALAXY S II smartphone will be unveiled at a separate Samsung-hosted event in the first half of the year, closer to commercial availability of the product. At the end of January, we reported that Samsung was “still reviewing” when the company would unveil the next model in its super-successful range of Galaxy S smartphones. Samsung’s SVP of Marketing, Younghee Lee made the comment during the company’s Q4 earnings call, answering a question that asked if it would delay a launch to coincide with the release of Apple’s next-generation iPhone. Sources with knowledge of Samsung’s plans told us that whilst the company continues to enjoy success with its existing smartphone portfolio, it decided that it would be more beneficial to unveil its latest flagship handset at a dedicated launch event post-MWC. Today’s announcement is direct confirmation of its plan to do just that. With the Samsung Galaxy S II continuing to create significant amounts of buzz, sources have indicated that the company does not want to cannibalise sales of a device that is performing well against its competition. The company’s anti-Apple advertisements also show that Samsung is not afraid of pushing its existing smartphone portfolio. Mobile World Congress will deliver new Samsung tablet and smartphone devices but we are not going to see the company’s next flagship handset until later in the year. To us, this makes sense.